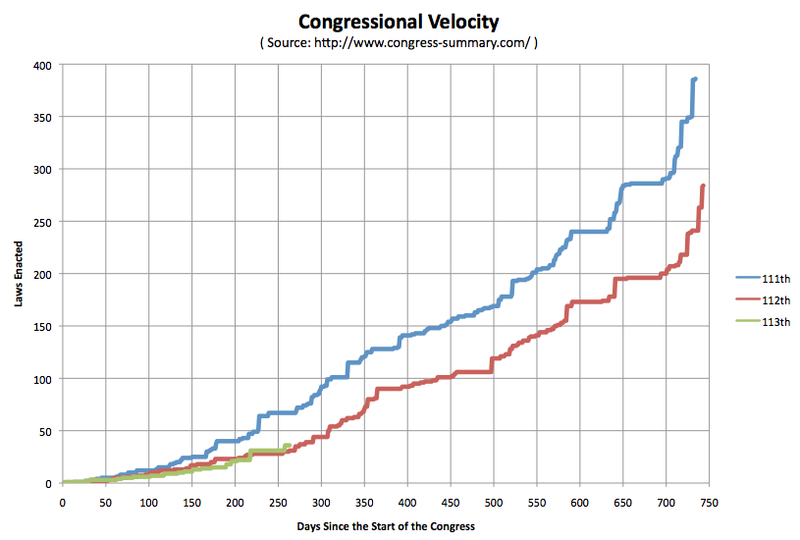 It has been a bit over 3 months since I did my last “Congressional Velocity” comparison between the 113th congress and the 112th (and 111th) back in June. 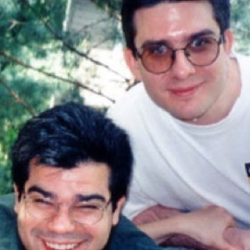 So time to do it again. The data tells the same story. So far, the 113th Congress has passed 36 public laws. For comparison, the 112th Congress — the least productive Congress since we began keeping records — passed 283 public laws. 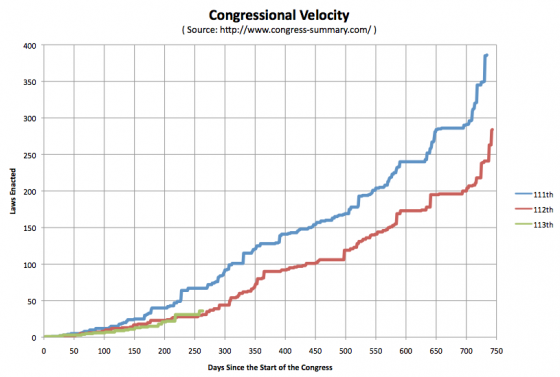 At this rate, the 113th Congress is on track to be, by far, the least productive Congress on record. 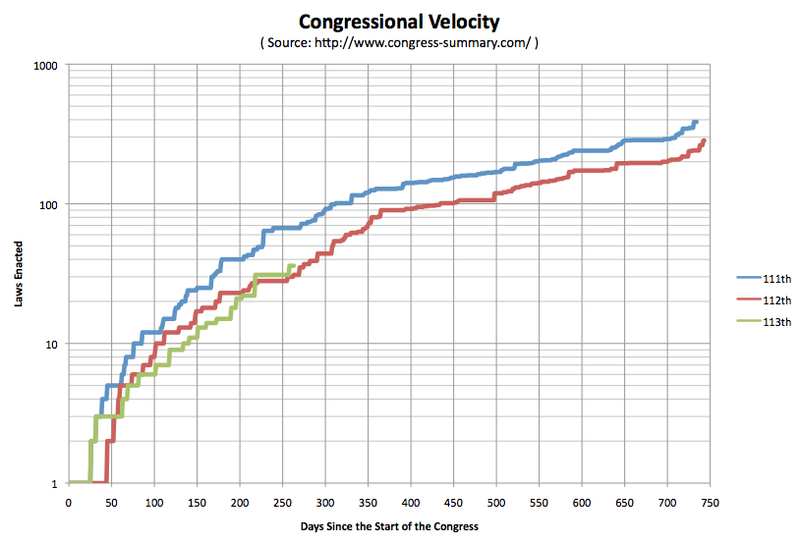 The 113th WAS on pace to be slower than the 112th… until August 9th, when the president signed 9 bills into law, and the 113th pulled ahead. The 113th has kept that “lead” since then. Unless there were some laws signed in the last few days that aren’t posted on the White House website or my usual source at congress-summary.com yet, as of September 22nd, the 113th Congress is responsible for 36 public laws, while at the same point in 2011, the 112th had only managed 31. Now, they may well fall behind again, they aren’t THAT far ahead after all. Certainly neither the 113th or 112th are anywhere near where the 111th was (67 by this point). But for the moment, “At this rate, the 113th Congress is on track to be, by far, the least productive Congress on record.” isn’t actually quite right. The 112th was slightly worse at this point in the cycle. At least on this particular metric.